Pond Hopper Nation will be raising money to sponsor 3,000 children in 2019 with fishing rod & reels, and tackle at our Free "Teach a Child to Fish Day Events"! Please help us in our mission to teach the next generation of children how to fish! 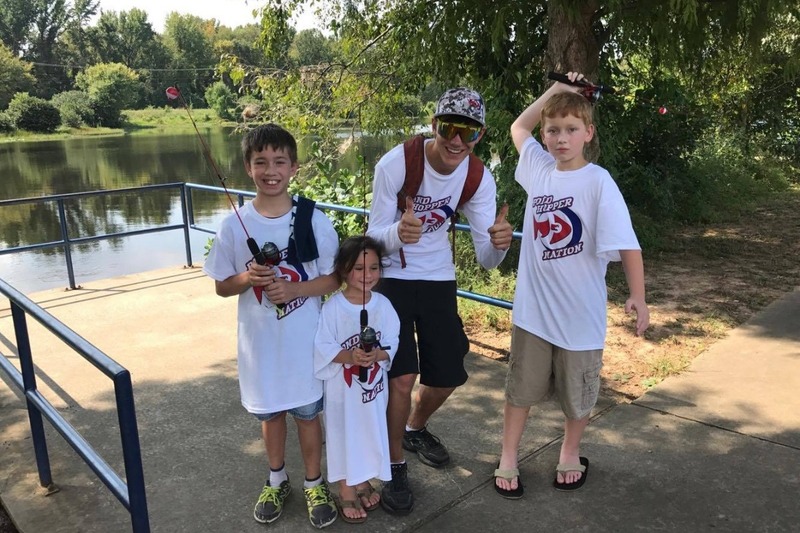 Here is a link to our 2019 "Teach a Child to Fish Days" around the United States! "Teach a Child to Fish Day"